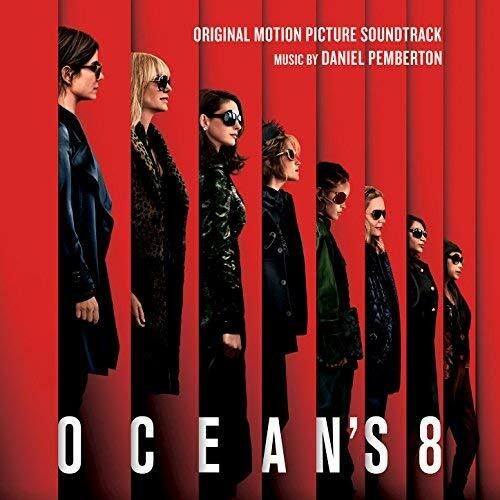 Oceans 8 Soundtrack – Game On! Power Station gives a behind the scenes look at the recording of the score. The movie soundtrack of Ocean’s 8 will be released on June 8, 2018 by WaterTower Music.